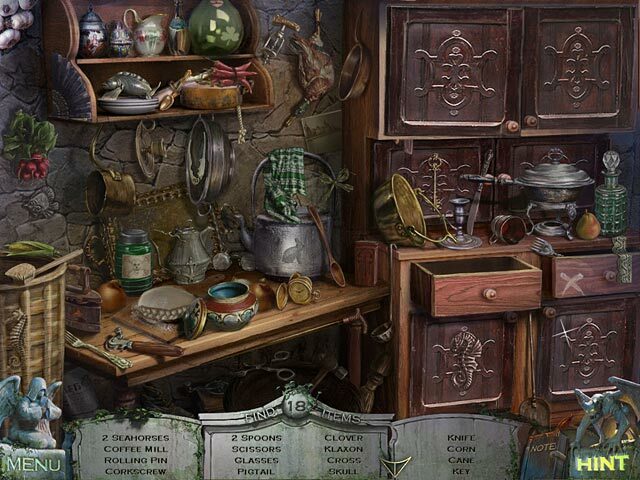 Redemption Cemetery: Curse of the Raven Collector's Edition game download. 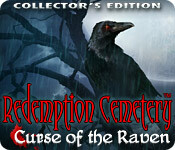 Free download Redemption Cemetery: Curse of the Raven Collector's Edition for Mac. After getting into a car accident, you wander into a mysterious graveyard while searching for help. 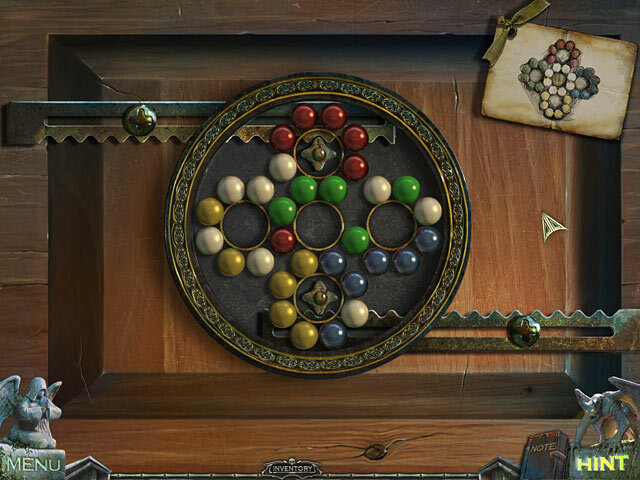 The doors slam shut behind you and you realize that you are trapped! Escape from the eerie Redemption Cemetery by helping trapped spirits save their loved ones, and free their souls! 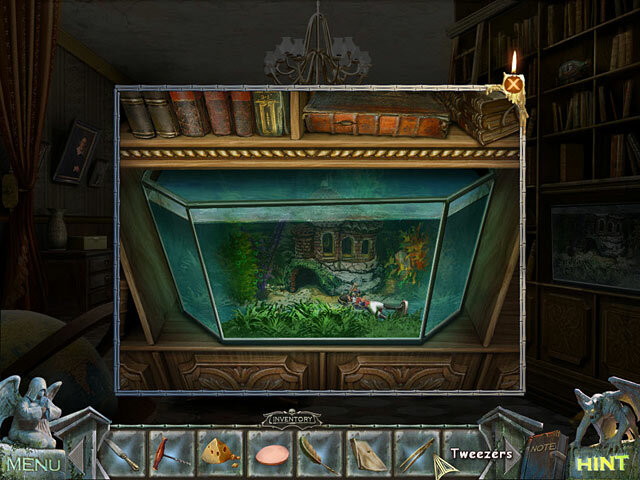 Use your Hidden Object skills to help these ghosts and escape, in Redemption Cemetery - Curse of the Raven! This is a special Collector's Edition release full of exclusive extras you won't find in the standard version. As a bonus, Collector's Edition purchases count toward three stamps on your Monthly Game Club Punch Card!